Misty Rain Scans: Finally, SIESTA V5 Ch 01 RELEASE ~ NEW PROJECT!!! How is everyone doing tonight? We hope everyone is doing fine. 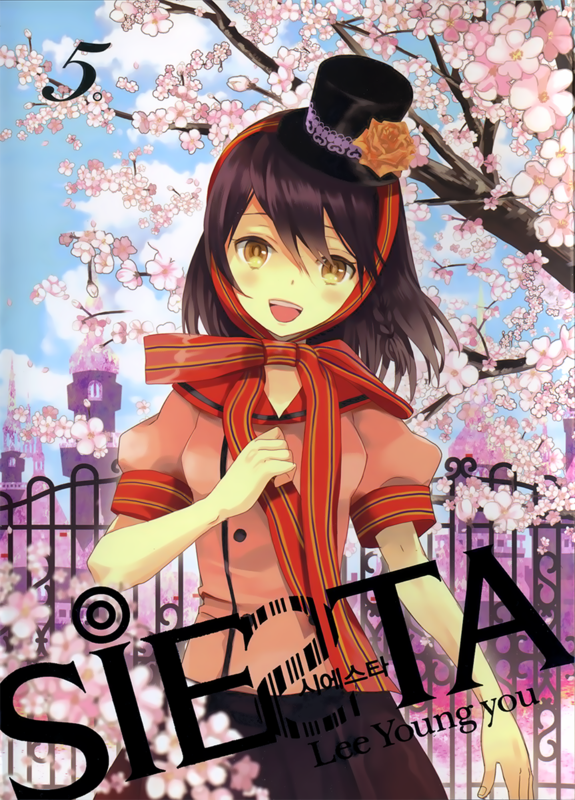 Tonight, Misty Rain Scans only bring you one release, which is Siesta V5 Ch 01. This chapter was suppose to be release a few days ago. But, I was so busy so no time to get it done. So, I am just releasing it tonight. I am very sorry for releasing this chapter SO SO SO late.